Bitcoin’s latest upward trajectory is once again drawing bold predictions from cypto bulls. 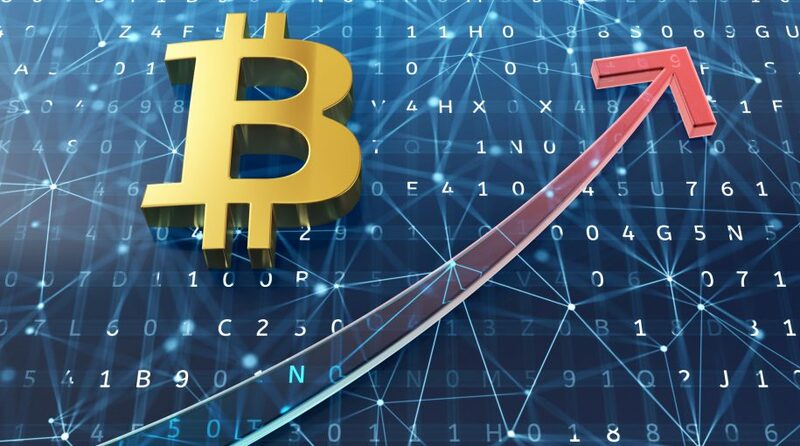 This time, it’s veteran trader Peter Brandt who predicted that Bitcoin will reach $50,000 in two years’ time as a result of a parabolic bull market. “I believe that charts reflect underlying supply and demand fundamentals and that’s how we have to look at it,” Brandt stated on Yahoo Finance YFi PM. Of course, being that the cryptocurrencies in general have their fair share of critics, it was a given that this $50,000 prediction would have its skeptics. “While technical analysis has a place in all markets, past performance is no guarantee for future results,” DiPasquale stated. Nonetheless, DiPasquale didn’t entirely dismiss the notion that Bitcoin is on the move higher.